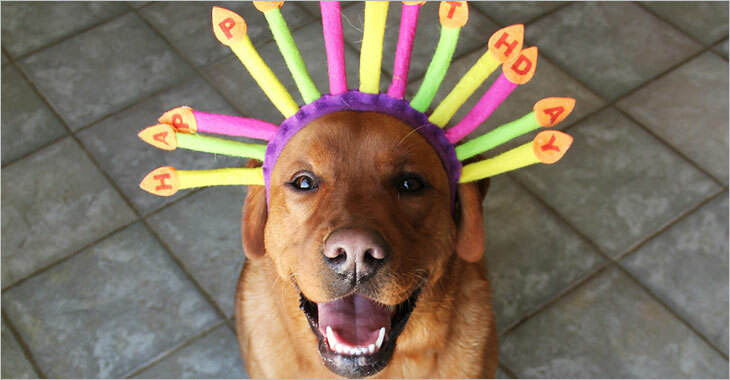 Book your pet’s bash with us and include his or her closest friends! Enjoy our custom designed indoor and outdoor play yards. Our professional team will assist in event planning to create your pet’s unique party! You name it, we’ll arrange it!